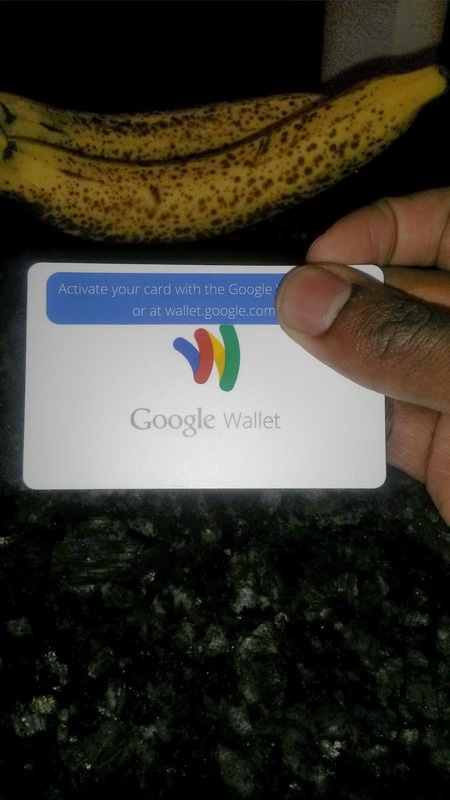 A Techie in CHRIST: Why I am geeked on google wallet card! Why I am geeked on google wallet card! Google Wallet is here and ummm,,,,,,,,,,,,yeah!! So on Black Friday I rushed to the mail box as the mailman left after reading on Google plus that people are getting their card early! I released a obnoxiously loud nerd snort as I opened the bland envelope. I flashed it to my wife's rolling eyes as she mumbles, you and your Google. Ignoring her, I instantly searched for a whimsical prop to serve as background to my shiny new card. Yes rotten bananas. I can buy bananas with my new wallet card! Sounds familiar? I don't quite know why but I am ultra excited at a physical Google wallet card. The internet blew up about the news and I guess now I am adding to the madness. From my understanding, Google Wallet is a MasterCard branded debit card basically that is tied to your Google wallet balance online. Many people have a Google wallet account for online purchases, and giving money online. The balance is filled by transferring money from an connected banking account. The card is for people who do not have nfc phones or if the retailer don't have a nfc equipped register. The card can also serve as a bank card if we need to get cash from an atm. This seems like a snore so far but lets dive deeper and explore ways it can be useful. Ways I think it can be useful. You can load it up for a safe limit and money for travel. - I was thinking it would be useful to put a couple of hundred dollars that I know I can use for my toys, or maybe on a vacation in state somewhere. It is accepted where MasterCard is accepted making it usable anywhere. I like that its not tied to my actual bank account so I can just burn it out without fear of overspending or some kind of credit fraud. You can fill it from online business - I was thinking it would be useful if Google ads, and sales can be deposited straight to my Google wallet. 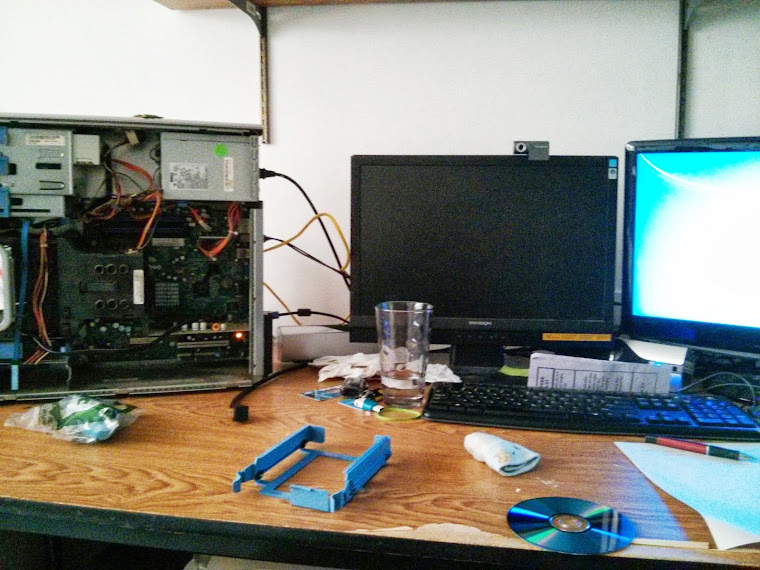 I know I purchase things from my tech sales rather than my day job that way I can spend without guilt. Like the first one , I can use it for my toys paying for them from the money I make from ad sense. Online purchases- a few months ago Google made a strong push for us to make online purchases using Google wallet , effectively replacing Paypal. From my experience, many places did not have Google wallet as an option but if I can type my Google wallet credit card number and info I can feel much safer making online purchases. It gets even better as Google continues to track reward points and coupon offers with my purchases. Google wallet can be the ultimate shoppers card!